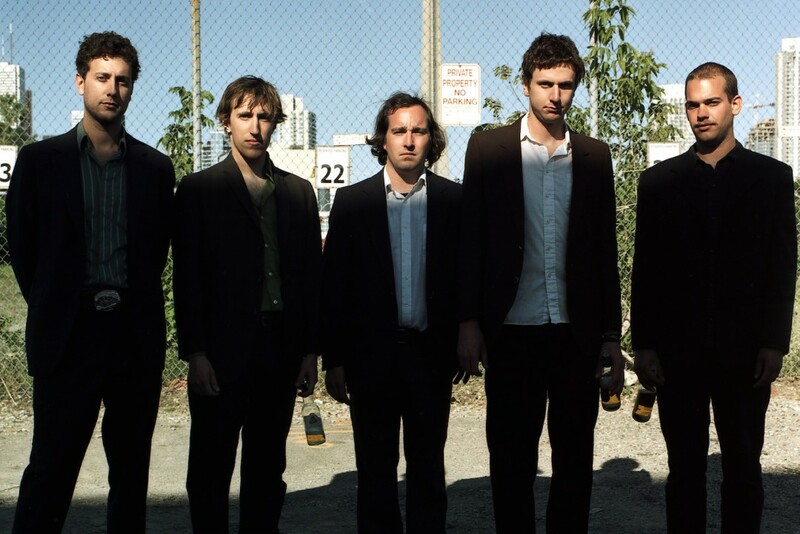 Exclaim has announced that the (still) reunited Constantines will take part in the "Live at Massey Hall" series, performing at the legendary Toronto venue on May 27 accompanied by Chad VanGaalen. Tickets will go on sale on March 7th at noon EST and cost $18.94 (in reference to Massey Hall's opening year). As with past performances in the concert series, the show should be filmed and released online. Such was the case when Cons frontman Bry Webb played Massey in 2014. Webb's performance is set to see a vinyl release later this year as Bry Webb: Live at Massey Hall, available on June 2 via IdÃ©e Fixe Records. Baby Eagle & The Proud Mothers: "Old Punks" / "Shower of Stones"